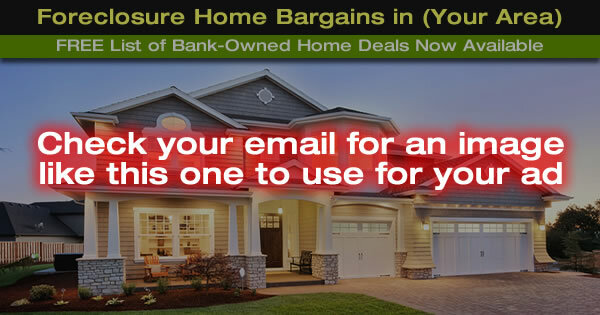 Ad Headline: ​Want a Great Home Bargain in (Your Area)? Looking for a great home bargain in (Your Area)? or substitute this line: Free list of the Top 3 Home Buys now available in the area you want most.